"Printed in Germany 1978" and "Ullstein Buch Nr. 3487" is stated on the copyright page. 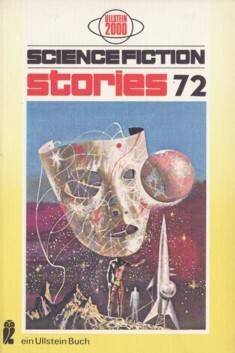 The cover art is credited on the copyright page to 'Signet', the actual artist was determined via the cover's parent title.